Each NORTHWEST MISSOURI STATE BEARCATS: BEARCAT ATHLETICS EST. 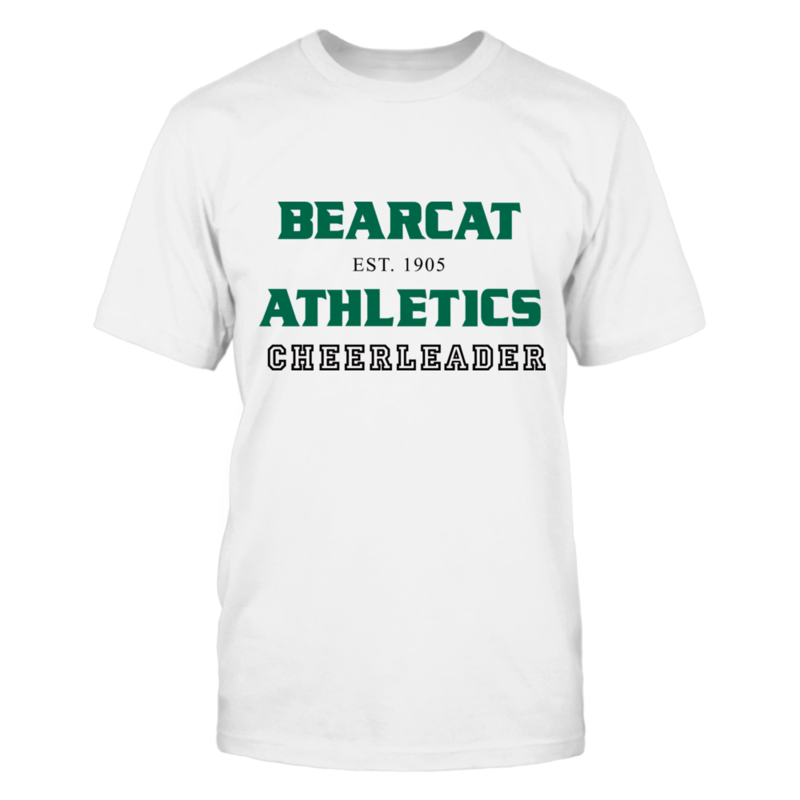 1905 CHEERLEADER fanatics design is custom-made and printed when the countdown ends. Popular designs may be available on our site after the campaign!